This is Part 2 of the workshop, each day we will experience the energy of two major arcana in order to deeply explore the initiatic energy of each card. 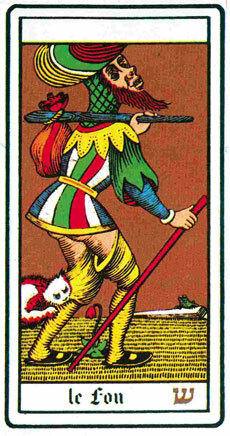 Each major Arcana will be explored through a meditation. Outline of Part 2: the Major Arcana from the No Name to The Fool.